song is played can bump and repeat lyrics. This is probably a stupid question, but were Soul Intent and Bassmint Productions the same thing? UofLCard wrote: This is probably a stupid question, but were Soul Intent and Bassmint Productions the same thing? Was Soul Intent not an EP and Bassmint Production the label it was released under? Can we discuss Em's lazy eye? Blogs McGooch wrote: Can we discuss Em's lazy eye? He has a lazy eye? Em's appearance between 1999-2004 changed so much. It wasn't even like he aged a lot, his face just totally changed. 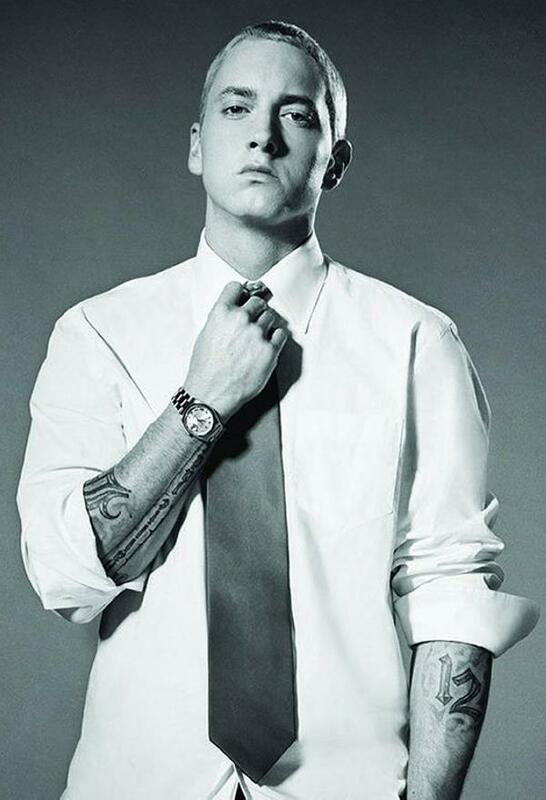 Mr Evil wrote: Em's appearance between 1999-2004 changed so much. It wasn't even like he aged a lot, his face just totally changed.